The Law Offices of Patrick Driscoll, LLC. 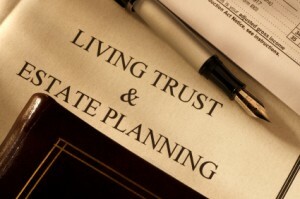 are experienced in all aspects of estate planning. Including, but not limited to Wills, Living Wills, Trusts and Probate. Our offices will work with you to ensure that your assets are protected and your decisions are honored.